When we’re not selling books or stacking books or talking about books, we’re reading books. (Because we’re very multi-faceted people.) 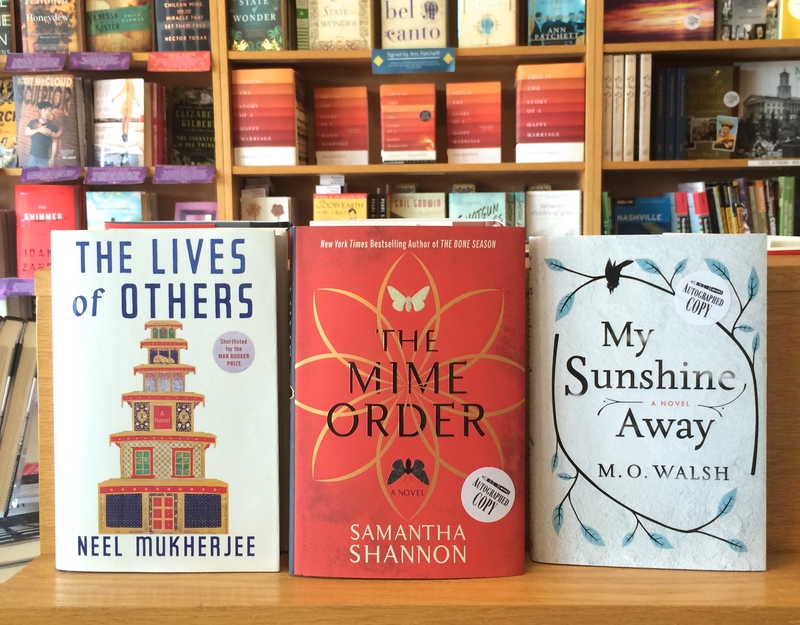 Here’s what your friendly neighborhood booksellers are loving right now.